Those who follow Yeonjung‘s journey from Produce 101, I.O.I to WJSN must know how much weight she has lost in order to maintain the current body figure. 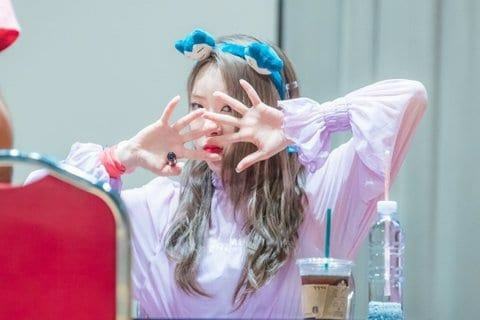 However, unlike the idols who are highly praised when their weight loss was successful, Yeonjung had to suffer from the K-netizens’ backlashes. They mocked her for her unattractive looks, completely denying the great efforts and talents she possessed. China’s top idol groups: 5/10 are from Korea, missing BTS, TWICE, Red Velvet and Black Pink.